Dart Rail System Orange/Red Lines - Parker Station (under half a mile) Hwy 75, Hwy 190 & Hwy 121 Collin Creek Mall Close to restaurants, hotels & US post office Hibachi House Sushi, Mi Cocina, Panera Bread, Bonnie Ruth's, Starbucks Best Western, Holiday Inn, Days Inn, Ramada Limited. 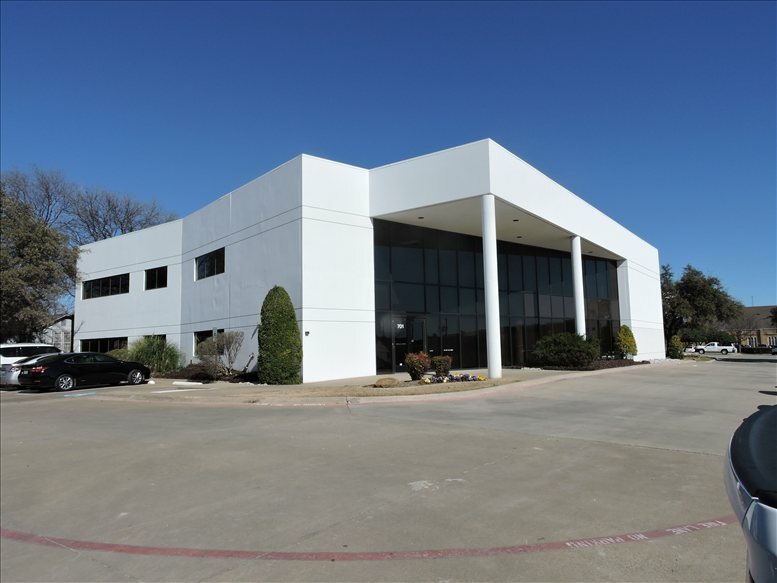 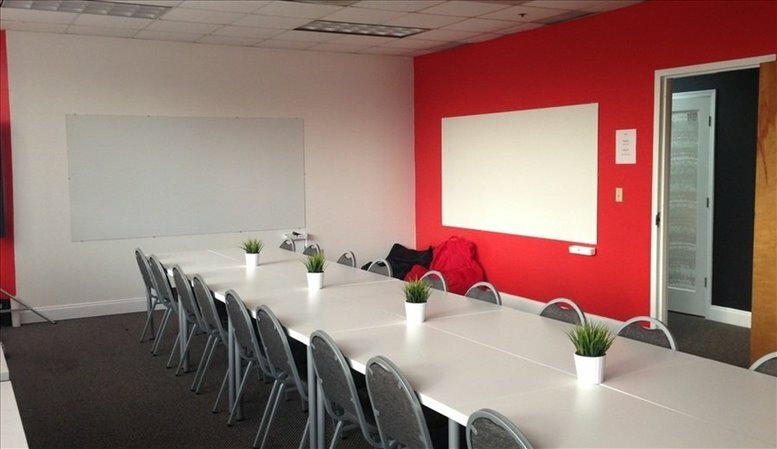 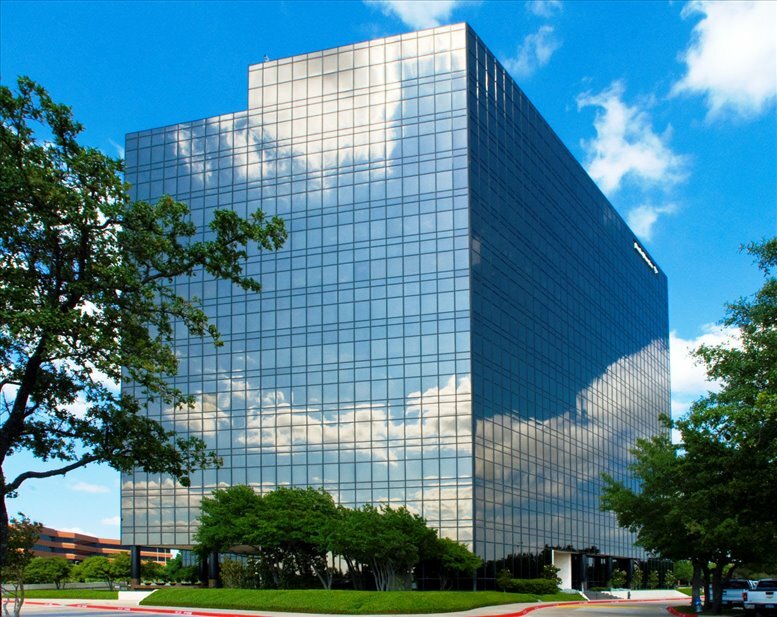 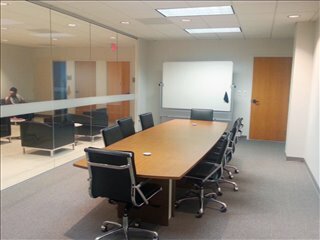 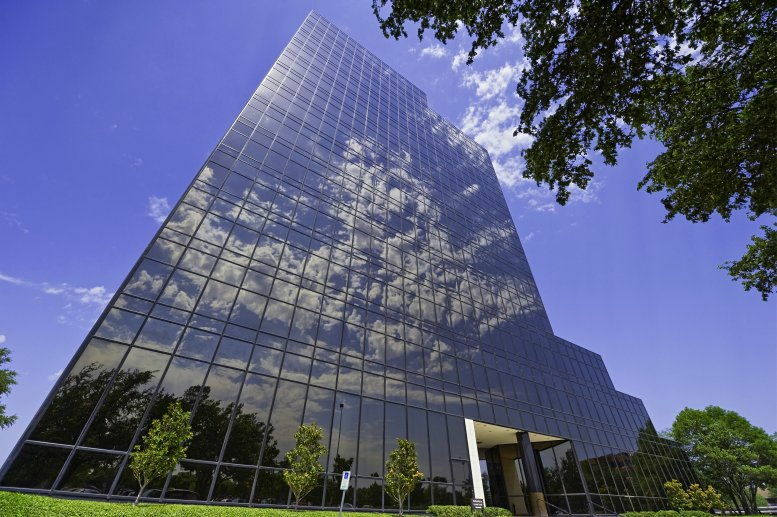 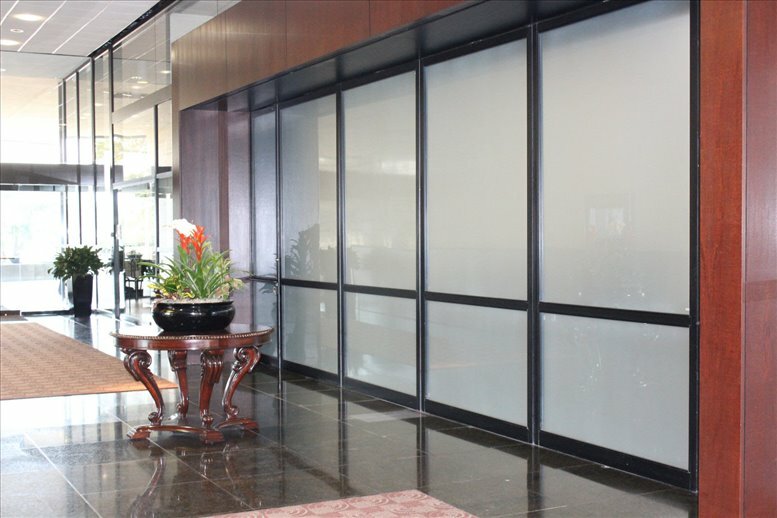 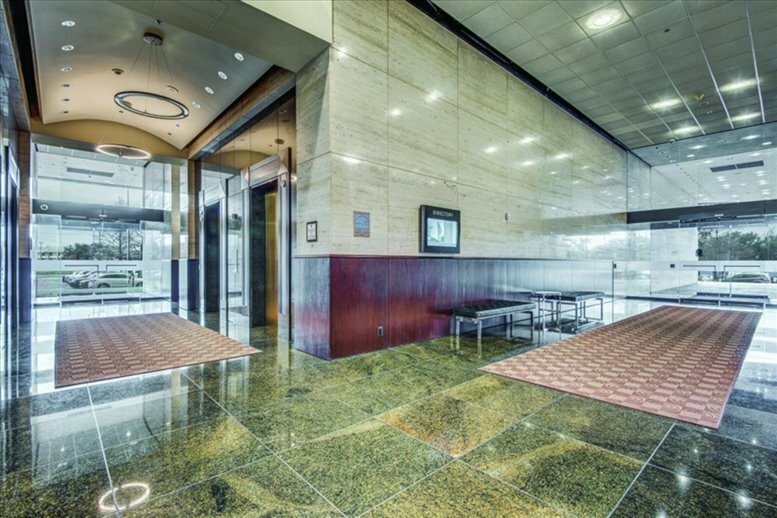 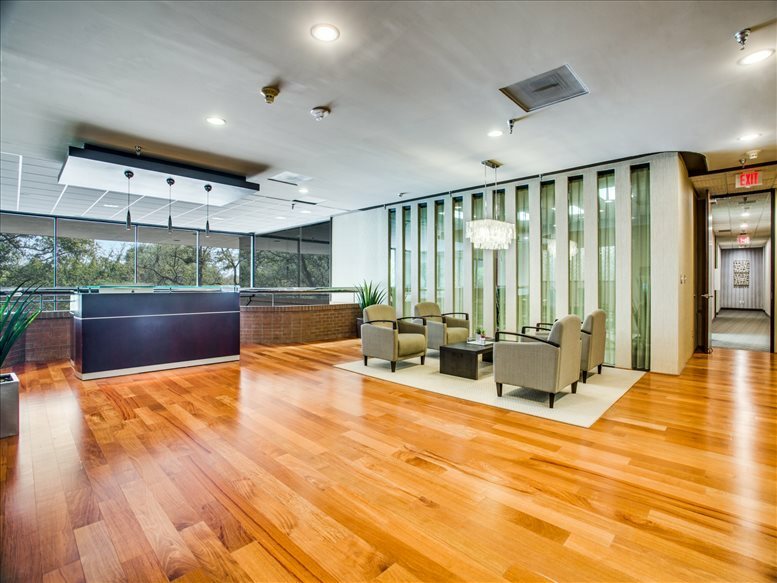 This office space on Plano Tower, 101 East Park Boulevard, Plano is available immediately. Details and prices are available by calling 1-877-693-6433 or by submitting the inquiry form.